R F Interiors hold a great passion for the beauty that all natural stone tiles have to offer, particularly the exquisiteness that stone can bring to any project. 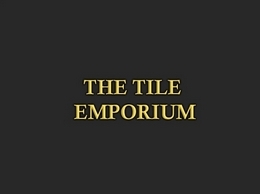 The Stone Tile Emporium provides a wide selection of natural stone tiles ideal for kitchen and bathroom renovations. 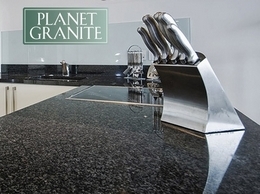 At Planet Granite, we can design, create and install high quality granite, marble, quartz or silestone worktops. 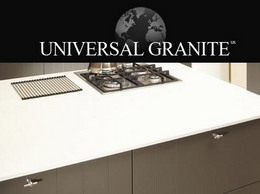 Universal Granite import the finest granite for your kitchen worktops. We offer a wide range of colours and materials that are available from our large network of suppliers. 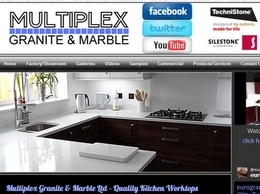 Multiplex Granite & Marble Ltd offer a range different stone worktops including granite and marble across Cheshire including Warrington and the surrounding areas such as Altrincham. Margrasil offers beautiful marble, granite and quartz stones for kitchen and bathroom worktops, work surfaces and countertops. 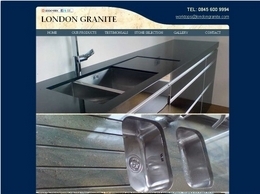 London granite provide quality granite worktops to the public and the trade. 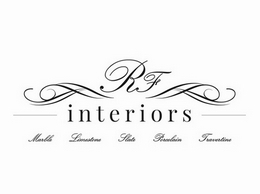 Their focus is to provide a bespoke service with the customer in mind. 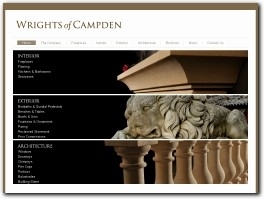 Wrights Of Campden are specialisist suppliers of cotswold stone and the design and build of bespoke limestone fireplaces. Here at Bespoke Marble Fireplaces you can discover a wide range of beautiful marble fireplaces, built to your specifications, delivered right to your door. We provide the convenience of internet shopping with the comfort and peace. 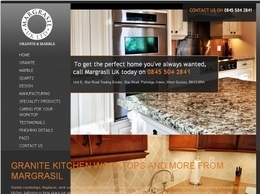 London's premier supplier of Silestone and Caesarstone quartz kitchen worktops. Touchstone provide a huge range of granite and quartz slabs for kitchen worktops and bathroom surfaces to complement any design. Full in-house template, supply and fix service. Silestone and Caesarstone slabs are in stock at our West London factory. London Stone are leading specialists in natural stone flooring, paving, tiles and stone furniture. Purchase lightweight stone online from Gramablend leading suppliers of natural stone.